Exceptional health services for those in need. We provide exceptional health services to those least served in a caring and non-judgmental environment. We carry the flag forward to meet the changing health needs of the community. 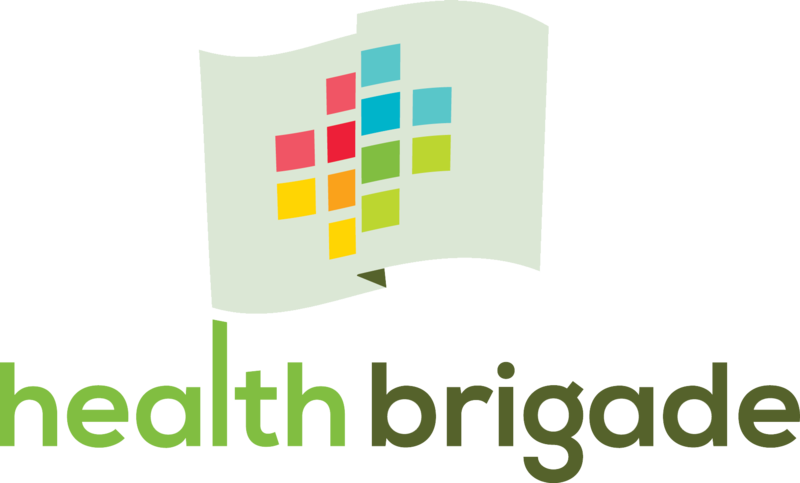 Health Brigade–formerly FAN FREE CLINIC– carries on a nearly 50 year legacy as Virginia’s oldest free clinic offering a growing array of medical, mental health, community outreach and care coordination services for low-income and uninsured persons. Health Brigade is known as a safe place to seek care for those who need it the most. We are committed to serving the most marginalized populations in the community–not only those with few resources, but also those most oppressed and stigmatized. Call (804)358-6343 to make a registration appointment.